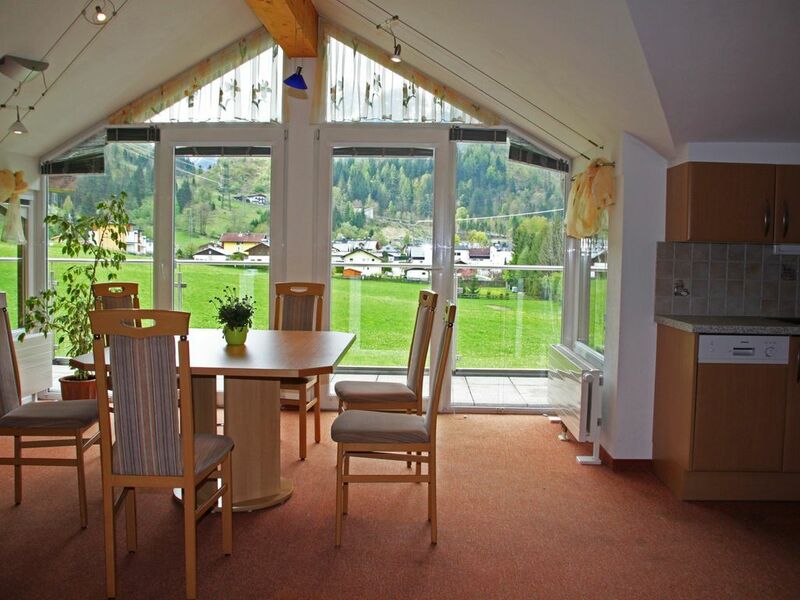 While staying in the Apartment Kitzsteinhorn you are able to enjoy a marvellous view of the 3000 meter high glacier, our Kitzsteinhorn. From the generously large and bright living room you have direct access to the terrace, where we provide you with sun loungers to enjoy the glorious views and sunshine. The apartment is suitable for up to 6 persons, is fully equipped and offers you everything you need for a relaxing holiday.